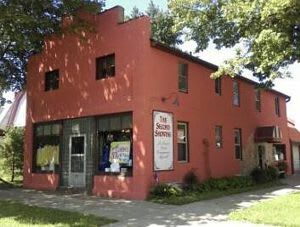 The Second Showing is an upscale consignment shop featuring two floors of designer clothes from petite dresses to plus size clothing, and formal dresses and clothing accessories for Misses to Juniors, our La Crosse boutique has served the area for over 30 Years! HAPPY NEW YEAR FROM THE SECOND SHOWING!! We look forward to seeing you on or after March 6th! 100’s of New Spring/Summer Items will be Arriving!!! We invite you to visit The Second Showing consignment shop, and to browse our discount designer clothing in our La Crosse boutique at 1400 West Avenue South, or to contact or call us at 608-785-1220 for more information. Page Summary: The Second Showing offers womens clothing, plus size clothes, womens clothes and cute dresses. Products such as kids clothes, boutique clothing, resale shops as well as teen dresses are also part of the scope of our business. 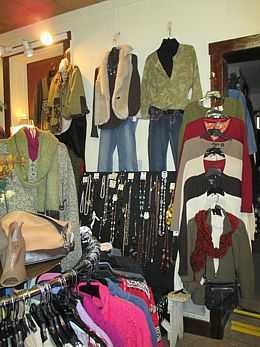 We also specialize in fashion trends, clothing store in La Crosse, Onalaska, Sparta as well as Tomah. Other areas we serve include Holmen, West Salem, Viroqua and Mondovi. 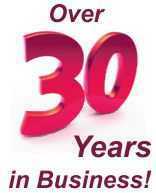 We also service Arcadia, Westby and beyond.